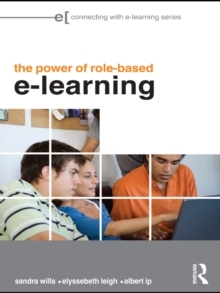 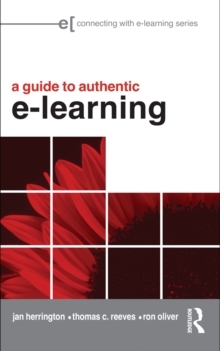 Written for educators seeking to engage students in collaboration and communication about authentic scenarios, The Power of Role-Based e-Learning offers helpful, accessible advice on the practice and research needed to design online role play. 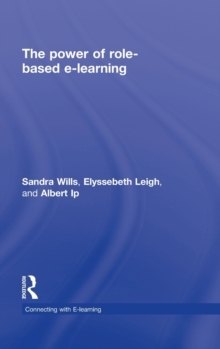 Drawing on the experiences of world-leading practitioners and citing an array of worldwide examples, it is a readable, non-technical, and comprehensive guide to the design, implementation, and evaluation of this exciting teaching approach. 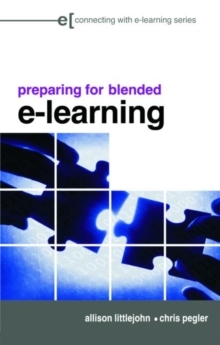 Issues discussed include: designing effective online role plays defining games, simulations and role playsmoderating engaging and authentic role-based e-learning activities assessment and evaluation. The Power of Role-Based e-Learning offers a careful analysis of the strengths and learning opportunities of online role play, and is realistic about possible difficulties. 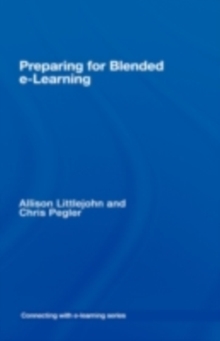 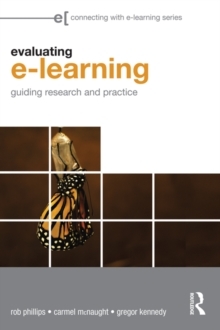 Providing guidance for both newcomers and experienced professionals who are developing their online teaching repertoire, it is an invaluable resource for teachers, trainers, academics, and educational support staff involved in e-learning.